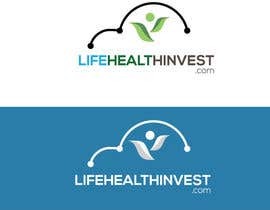 I am looking for Logo for [login to view URL] . 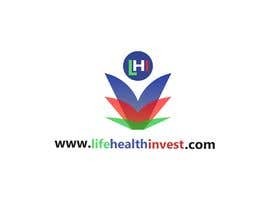 The company is into Life Insurance and Health Insurance and Investment in Canada. Please use Colors Blue or Green or Red color or Mix of these colors. 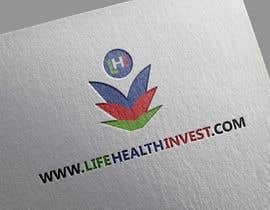 The file required is in Photoshop and Corel AI file along with JPG. 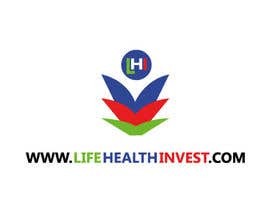 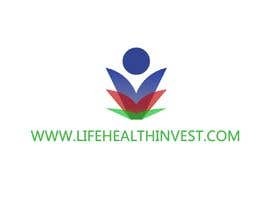 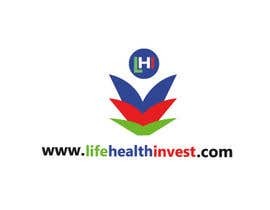 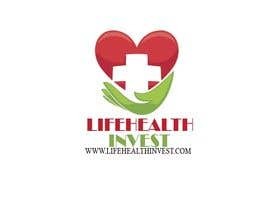 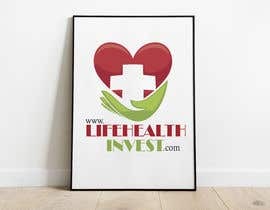 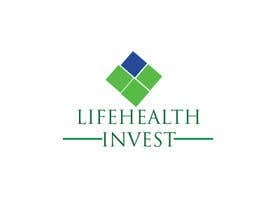 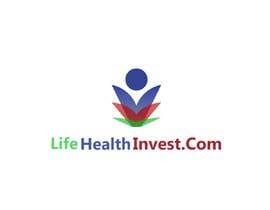 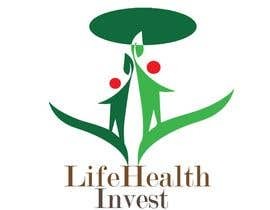 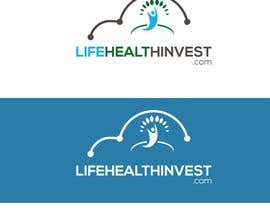 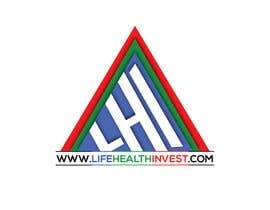 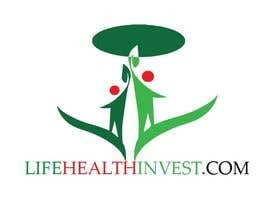 The Text for Logo is &quot;WWW.LIFEHEALTHINVEST.COM&quot; The Design should be printable in Cards and Website. 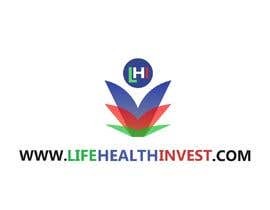 Thank you for your hard work and submission. 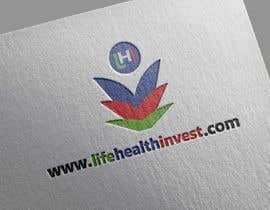 The Logo will be Text and Logo in form of a Mascot or Artistic Design.